This year marks the 150th birthday of Frank Lloyd Wright, America’s most famous architect. While New Yorkers are most familiar with his last major project, New York’s Guggenheim Museum, he’s renowned for his houses which blew up prevailing Victorian forms. 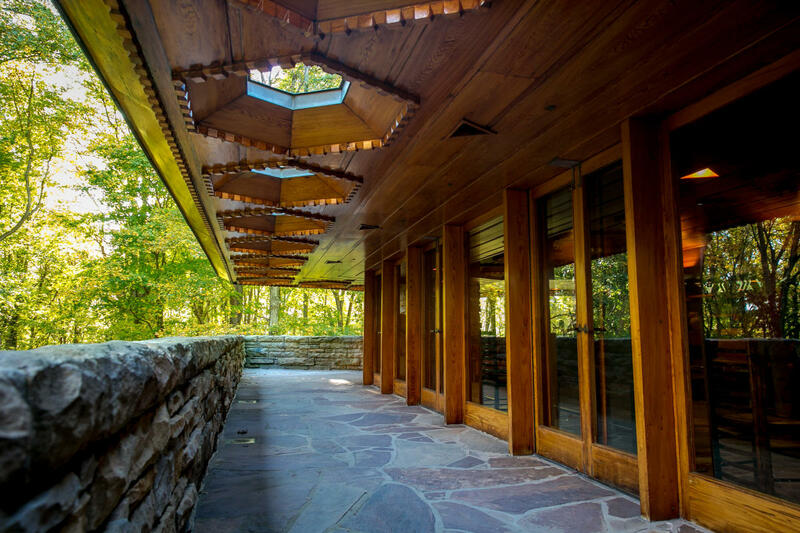 Luckily, fans of architecture — and road trips — can take in a variety of Wright’s residential work in a long weekend.